The 22nd Annual Black Harvest Film Festival (BHFF), which takes place at the Gene Siskel Film Center in Chicago, Illinois, celebrates the history and heritage of black people, worldwide, through indie films and shorts. While the focus is Black culture, there are several female directors and screenwriters at the festival this year, including Jerico 2016, Walk All Night: A Drum Beat Journey 2016, Compensation 1999 and Agents of Change. I recently reviewed Walk All Night: A Drum Beat Journey 2016, a documentary shown at the Black Harvest Film Festival (BHFF) and interviewed one of the directors, Kate Benzchawel. We discussed the film and how women are treated as the minority in the film industry. The concept of the film came when from social worker Elilta Tewelde when she became intrigued with Chicago bucket drummers. Elilta always saw one of the drummers on her way from work and became intrigued with his diligence and talent. She wanted him and his cousins - also bucket drummers - to hone their craft by taking them to Africa and have them learn from an African percussionist. She went to Benzchawel and fellow director of the documentary, Mallory Sohmer, to film a crowdfunding video in order to take them to Africa. Although Kate and Mallory had the initial project of the fundraising video, Elilta told them they were a part of this, as a whole, and wanted them to film on location. "When I was younger I didn't say 'hey I want to grow up and be a filmmaker.' I'll tell you that. But I love telling people stories. And I think that giving people a platform to tell their own story is what I love which is why I do the work I do,” Tewelde said. Although Benzchawel loves what she does, she originally majored in Psychology at Loyola University. Her life took a different turn and she began taking digital media classes at Northwestern University while working on a plethora of small projects. She believes that women are the minority in the industry but also progress is being made - slowly but surely. "I think with any industry that people are under represented it does take time. But it's happening." She also believes in women uplifting each other, "We have to support each other and we have to work a lot harder to be heard." 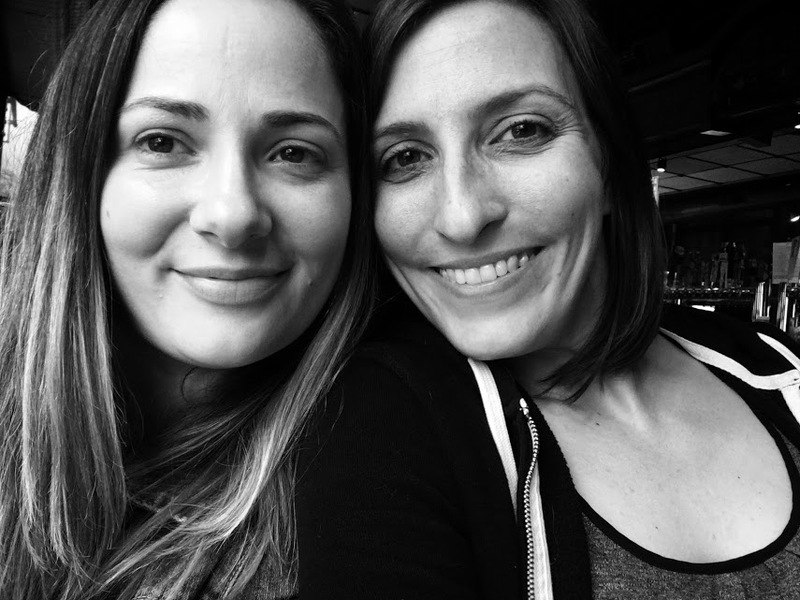 Top Photo: Co-directors/producers Kate Benzschawel and Mallory Sohmer.